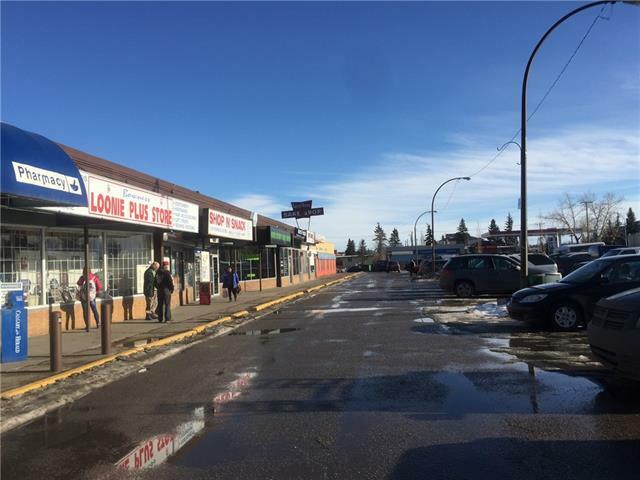 Successful convenience store in a strip mall in the centre of community. Sales was around $1 million for last few years. 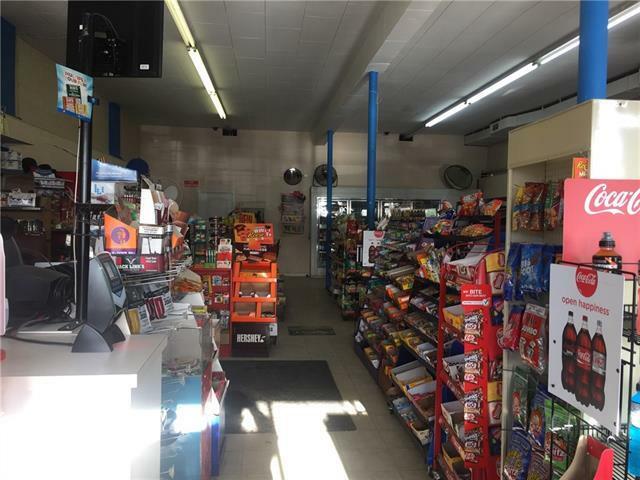 2000 SQ FT large size with very low rent including OP cost. 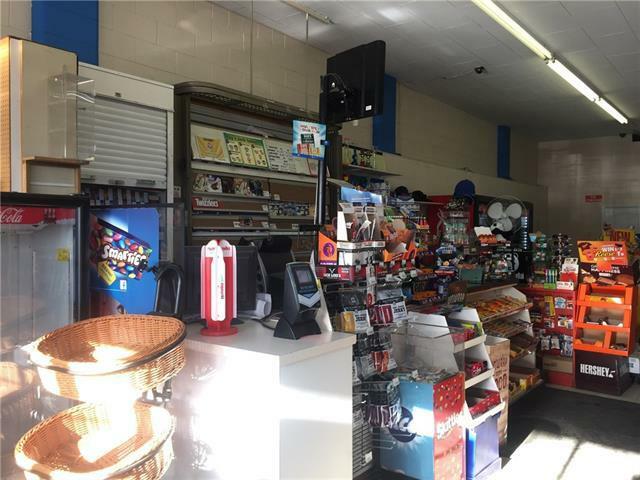 Not regular c store items selling, also there is a commercial kitchen in the store for extra revenue. A huge storage room at back with back entrance could be used for extra income. Back office at back too. Still lots of potential to increase more profit by new owners advance of the times. Good to buy.